Save on kids’ clothes, groceries, gas, and more! In the current economic climate, Canadians need to find ways to save money on a daily basis. Here are some great suggestions that will help you save on groceries, kids’ clothing, and other common expenses — you’ll be amazed at how a few small, easy to implement ideas can help save money in a big way! You can look great and save money if you take advantage of all the discounts available to you. Most retailers offer incentives of some kind to return customers, such as email discount coupons, points cards, VIP percentage off programs, special sales, or free shipping. Take a few minutes to sign up and you’re set to save money! Online shopping also is a fabulous way to find great deals on children’s clothing and, in fact, gently used clothes for the whole family! Taking a little time to peruse the flyers in the newspaper to find coupons and sales will help you save on groceries, toiletries, cleaning items, and much more! To maximize your weekly savings, hit Canadian online coupon sites such as Smart Canucks. 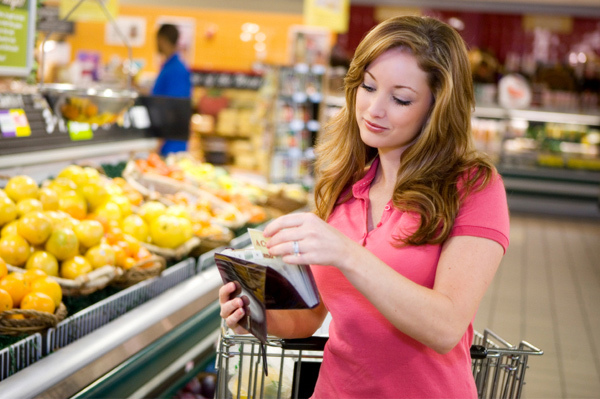 Savings from coupons may not seem worth the effort, but the money saved adds up dramatically with time! Think of it this way: tossing a coupon in the wastebasket is the same as throwing away cash! Prices at the pump are higher than ever in Canada and, with taxes such as the HST being applied on top of that, Canadians need to get fussy to save money on fuel expenses. That’s right, taking time to be sure that your vehicle is well maintained, and, in particular, has properly inflated tires, can make a dramatic difference in how much you spend on gas. Just a few minutes spent at the air pump may help you to save on fuel to the tune of hundreds of dollars per year! It’s time for your household goods to work twice as hard — just as you do! With a little thought, you can probably find more than one use for many everyday items such as plastic grocery bags. Save on the purchase of expensive wastebasket liners and simply use the plastic bags you get while shopping instead. If you save on hair conditioner by buying it in bulk, get even more for your dollar by using it to shave your legs, which saves money on pricey shaving cream! When it comes time to buy dishwashing soap, purchase a type with a great smelling scent and it will do double duty as an air freshener in the kitchen! Think twice — save money!